As children, many of us celebrated Halloween by dressing up in our best costumes and asking for "tricks or treats." Maybe as a parent, that tradition continues for you and your children. 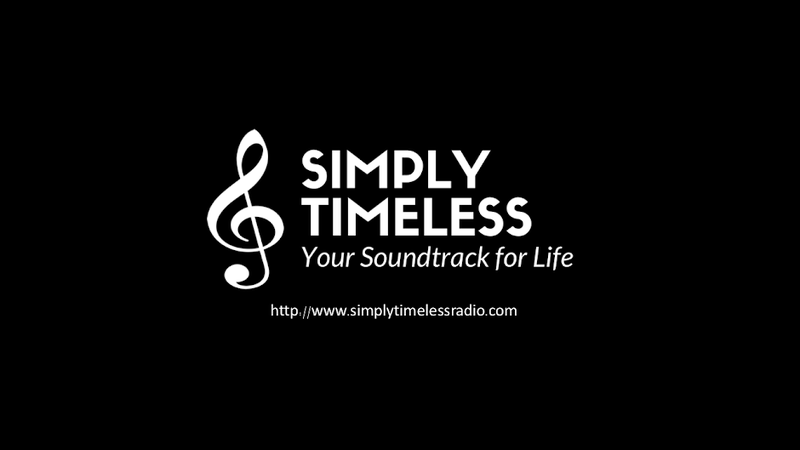 Join host Jay Daniels as we celebrate this special time of year during "This Masquerade" from Simply Timeless. It'll be a ghost of a good time! October 27, 2018 - "This Masquerade"
Have you ever noticed the many colors seen during the season of autumn? It's often the same with music; it's filled with colors. Join host Jay Daniels as we feature the many colors of jazz and pop. It's "Colour My World" from Simply Timeless. October 20, 2018 - "Colour My World"
October 6, 2018 - "Come On! Get Happy!"